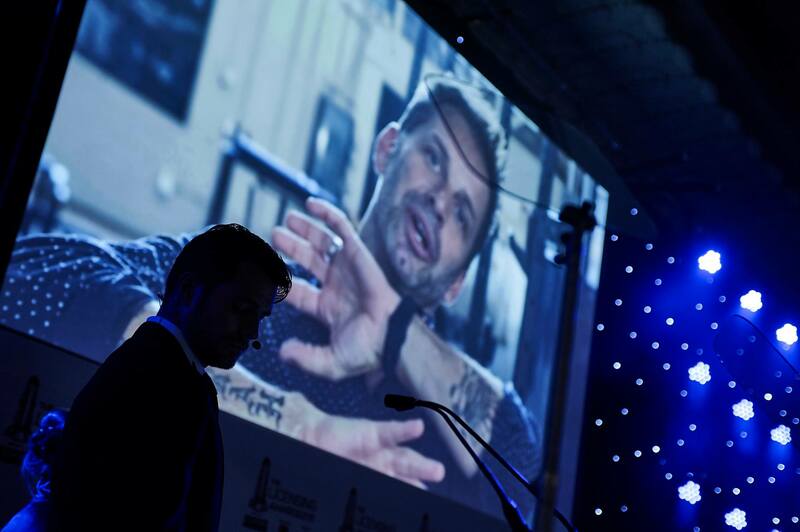 A surprise appearance for people attending The Licensing Awards in London tonight! 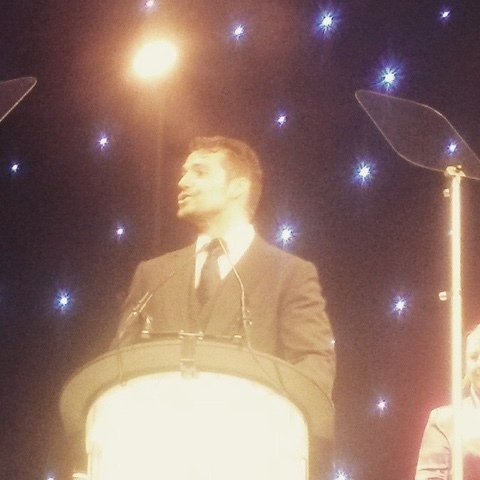 Henry took the stage and addressed the crowd looking his very best.. I'm at an awards ceremony with a Monopoly casino, a karaoke lounge and actual Superman presenting awards. My new job is MENTAL. More details as they come in.. let the Batman v Superman promo begin! 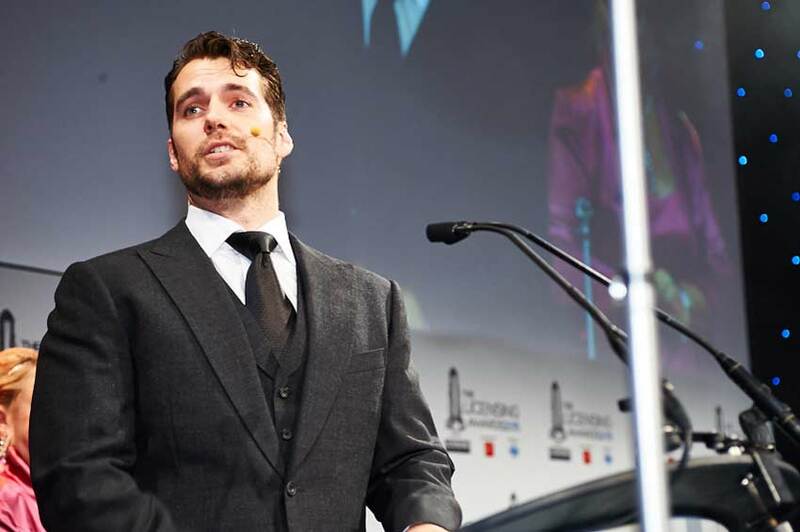 UPDATE 9/17: We're still hoping for video of the event, but we did want to add that Sammyw_x said Henry "was very charming, and did mention he's excited about the film." Awesome! Nice surprise for everyone. Henry as usual looking quite sharp and handsome.. Loved everyone's reaction! -- They were so excited. Go Supes! I hope someone video taped it & shares it SOON! We've been looking, hope so too! 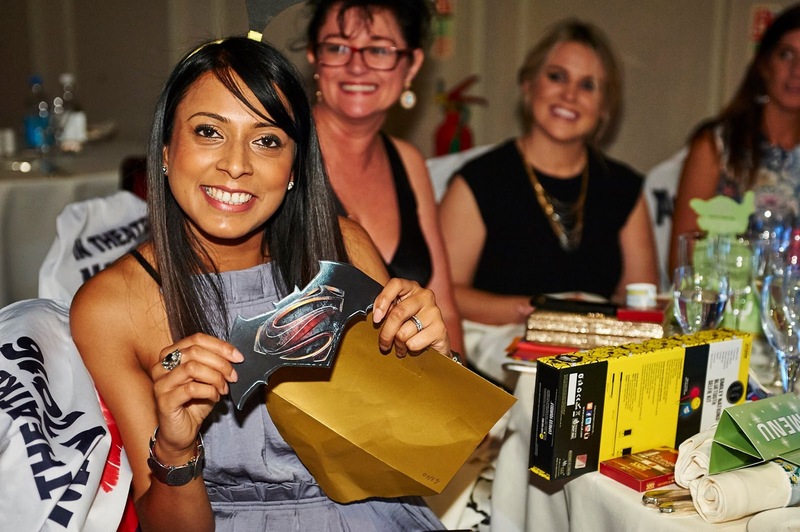 What are the licensing awards all about? I stayed at the Grovnor Hotel many years ago when on a British Isles tour. Makes me feel like I have a small connection. That place hosts a variety of events, it looks beautiful. These awards honor the best in the licensing industry. Warner Brothers sponsored one of the categories: Best Licensed Dress Up or Party Range. 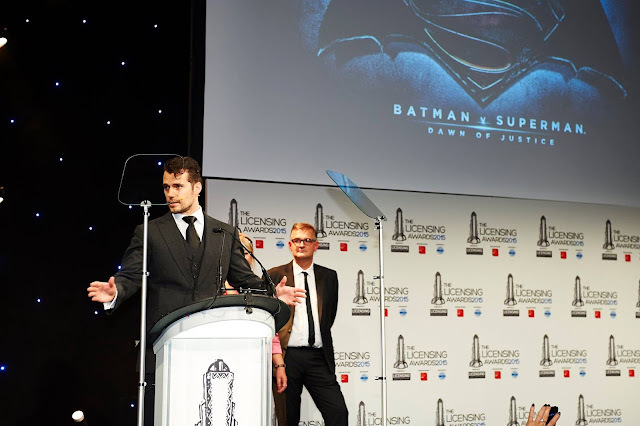 It seems Henry was there as part of promotion for Batman v Superman. Looks can deceive. Can't always assume things about ones reaction. Just go with it. pls upload d video luv to watch him speak! wonder wat hes saying! !